Alternatively you can collect from our Birmingham retail store absolutely free of charge! The USB connector allows access to jpeg photos and mp3 music of most USB-sticks (USB memory-class device). Plug the USB into the slot at the side of the TV and access your photos or music files. You can easily view and share your photos and music. With built-in Freeview HD tuner, you get instant access to 12 HD digital TV channels, over 60 standard channels and 25 radio stations, without paying any subscriptions. The 55C550 has a great slim design and with its 3 HDMI connections you can connect multiple devices at one time. 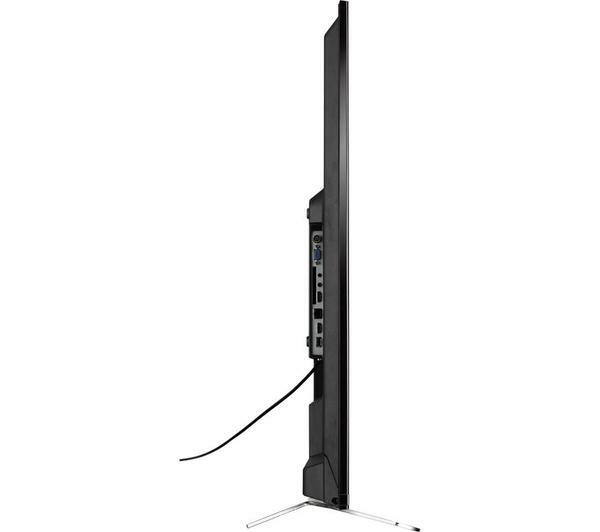 The length of time your TV is covered against technical faults. The guarantee covers all parts and labour costs involved in the repair. The guarantee is back to base which means in the unlikely event of a fault you can take the TV back to any of our 5 branches for repair. RGB enabled scart connectors provide better picture quality than a standard scart connector as they break the picture signal down to its red, green and blue components. 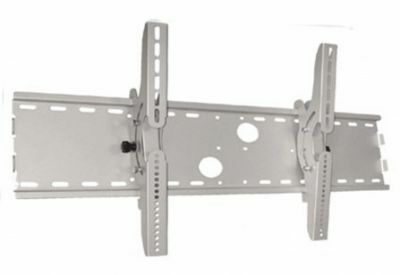 This maintains a higher picture quality whilst the signal is sent between your TV and DVD. The component vidoe connection provides the highest picture quality of all the analogue connectors by splitting the picture signal into 3 components: brightness, colour and contrast. This results in reduced interference and improved picture quality. The analogue scart connector carries analogue sound and picture signals in 1 cable. 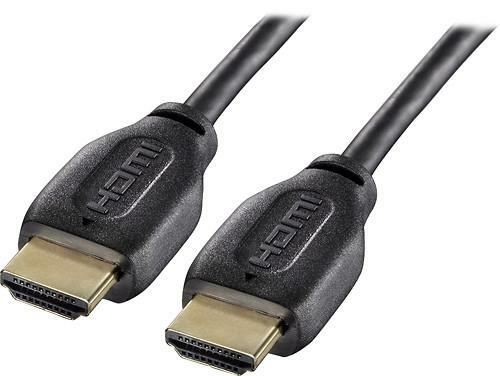 Scart is currently the most popular way of connecting TVs to other AV equipment. 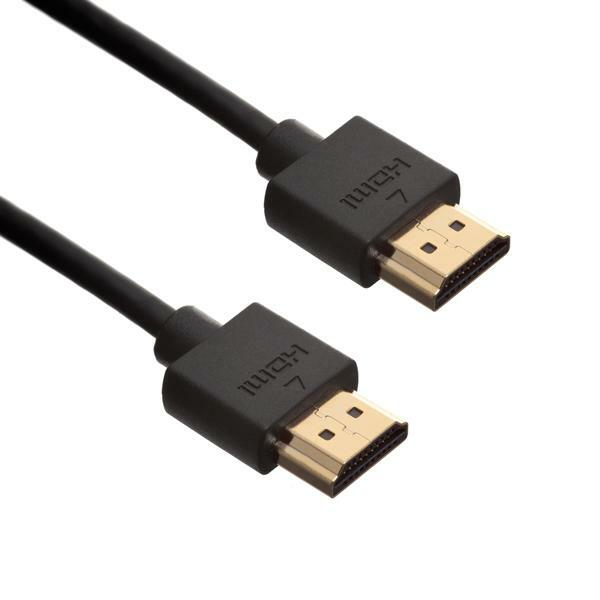 For improved picture quality you may want to consider upgrading to HDMI which carries digital sound and pciture signals. 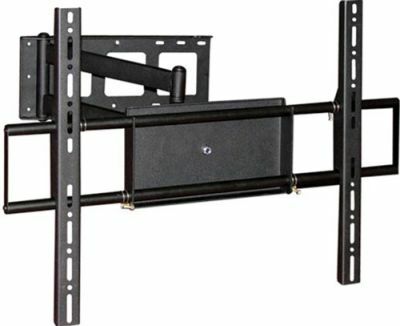 Not all items are available for home delivery, however, for example plasma televisions due to weight restrictions and clearance items. Items available for home delivery will have the 'delivery available' icon visible on the specific product page just above the price. You can pay in full online and follow the steps on the website, charges will be added to your order when 'standard delivery' option is selected. Alternatively, you can pay in full over the phone via our sales team available on 0121 769 2623. Delivery can take a minimum of 2 working days, depending on stock availability. Click on "Buy Now" which will take you to the shopping basket. Follow the details online. You will be asked to select 1 of the 6 Electronic World depots from where you would like to collect your TV (see the 'Store Locator' on the bottom right corner of the website for more details on the 6 Electronic World locations). Follow the step by step payment pages to complete your order. We will transfer your TV free of charge to your chosen Electronic World depot and will telephone you to arrange a mutually convenient time for you to collect your purchase. You should take the card you paid with, and proof of name and address details with you when you go to collect (driving license/house bill/bank statement). The TV will be demonstrated to you and then it is yours to take away! Ring our dedicated sales team on 0121 769 2623 (During office hours Monday-Saturday 9am-5.30pm) to pay a £50 deposit by credit/debit card over the phone. 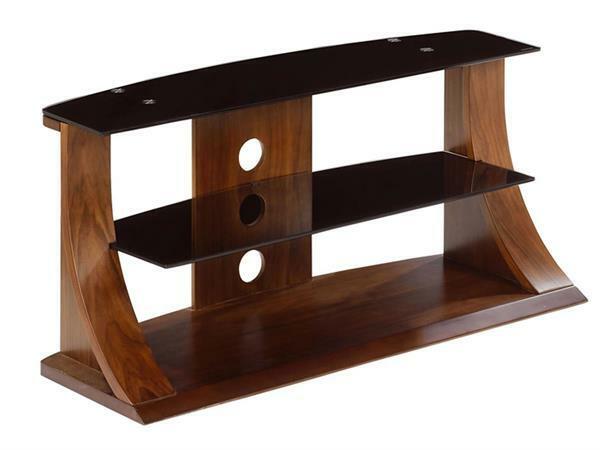 This will reserve the TV for you. 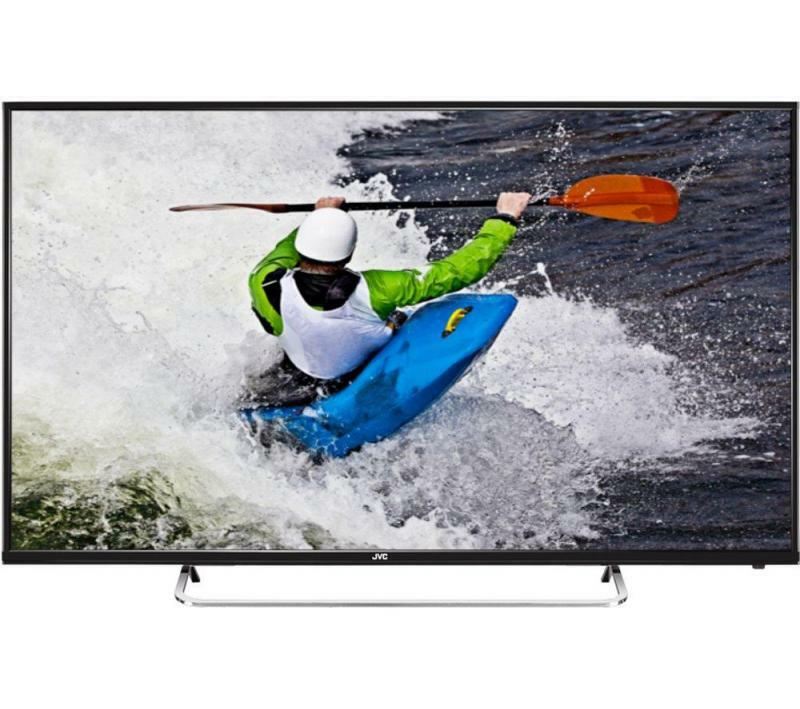 We will transfer the TV free of charge to your choice of Electronic World depot and will telephone you to arrange a mutually convenient time for you to collect your purchase. We have a special place in the TV market because we buy LCD and Plasma TVs leading High Street Retailers can't sell. 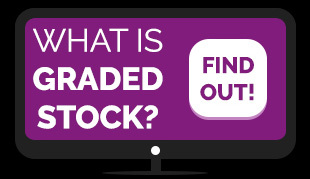 These TVs are classed as 'graded' and include end of line/discontinued TVs, TVs with damaged packaging, surplus stock and 30 day customer returns. Trading since 1985 gives us 26 years industry experience and this combined with incredible buying power means we are able to take delivery of thousands of TVs every week. Buying in bulk means we can pass the savings on to you. The TVs are sold at unbelievably low prices with no compromise on quality; All items are technically perfect and come with 12 months guarantee (unless otherwise stated). 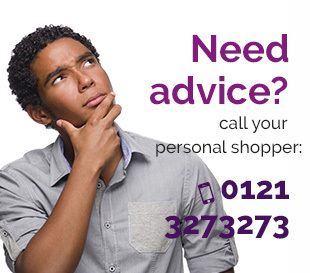 - Alternatively, you can pay in full over the phone via our sales team available on 0121 327 3273. - Ring our dedicated sales team on 0121 327 3273 (During office hours Monday-Saturday 9am-5.30pm) to pay a £50 deposit by credit/debit card over the phone. This will reserve the TV for you.